This thread is for live updates and comments regarding the Rolling Stones Philadelphia show #2 Friday June 21 show. Please tell us your pre- and post-show thoughts and comments here. Edited 2 time(s). Last edit at 2013-06-21 14:51 by bv. 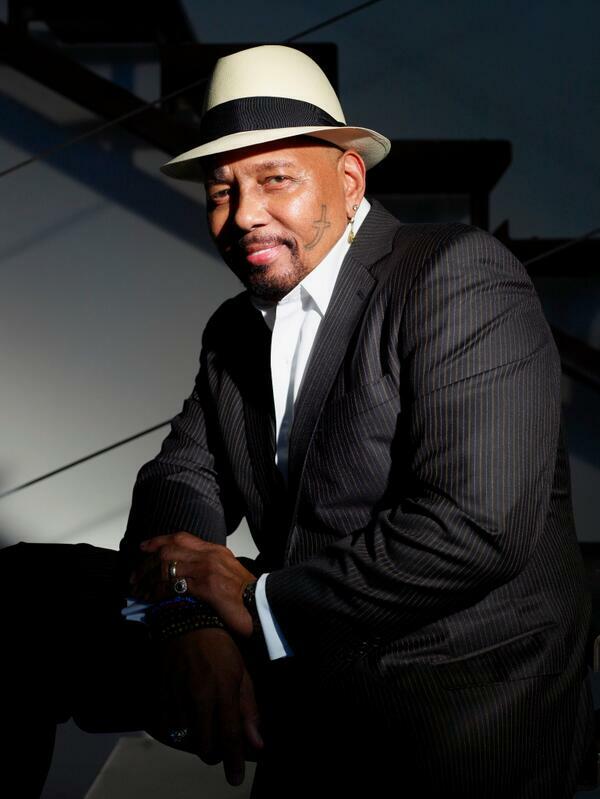 Aaron Neville - Special guest in Philly tomorrow. I have to confess to not having a clue who he is! Re: Aaron Neville - Special guest in Philly tomorrow. Oh no!!!!! Please tell me it's not true. I'll be at the show. aaron will be the best guest of the tour. voice from heaven. Really, Aaron Neville?! Brilliant choice! Yeah, I'm a happy girl about this one! great choice. it always works out when it's keith turn to pick the guest. Actually, he could do a great falsetto on Emotional Rescue. Good news. Looking forward to hear him with the Stones. His album with Keith is one of my favourite of this year. I was on the Stones site and there appaers to be no vote for Friday. Can someone send me the link so I can vote for tomorrow night. I'm hoping for Cant You Haer me Knocking or Street Fighting Man. Friday Philly Song Requests for Mick and Keith. Re: Friday Philly Song Requests for Mick and Keith. i'd like to hear "hitchhike"
just yell them out during the show...if mick hears you he'll usually oblige you. there were folks the other night in philly yelling for brown sugar, honky tonk women, jumpin jack flash....and they all got what they asked for. go for it! Philly 2: Keith picked the next guest? The word on Facebook is that "Rolling Stones special guest for Friday in Philadelphia is Aaron Neville". Edited 1 time(s). Last edit at 2013-06-20 16:28 by DandelionPowderman. Re: Keith picked the next guest? Yeah, Stones, play "YELLOW MOON"!!!!! Even better, they should play Hercules - one of the greatest funky r'n'b records of all time. Moonlight Mile with Aaron and Mick Taylor would be amazing. when i went i was yelling for "keith" and mick sat down and let keith play a couple numbers... incredibly generous. i yelled out for encore! encore! unbelievable that they heard me and came back for not 1 but 3 of them! they must really like me. Can't you hear me knocking or memory Motel. Please no more dead flowers!!!! Tell that to Rolling Stone, Jazz Review, any number of NOLA publications, Mojo, et al.